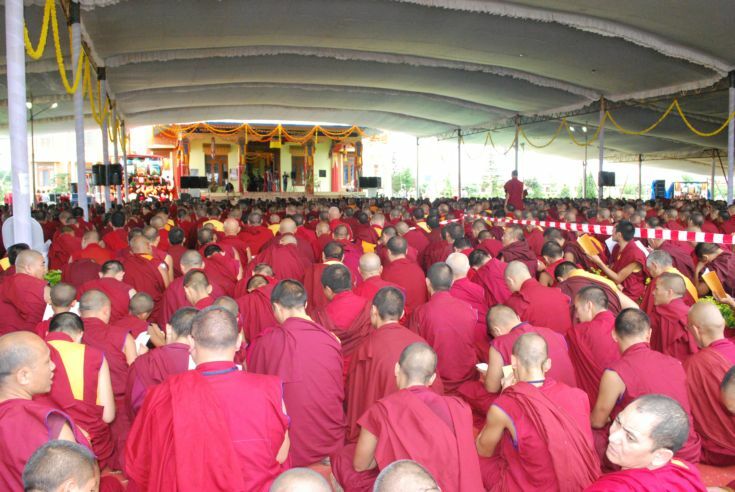 Yesterday, We celebrate His Holiness the dalai lama`s 82nd birthday at our monastery. We planted trees at temple area. Also we distributed His Holiness books to our Taiwanese and indian guest nearly 50 members.